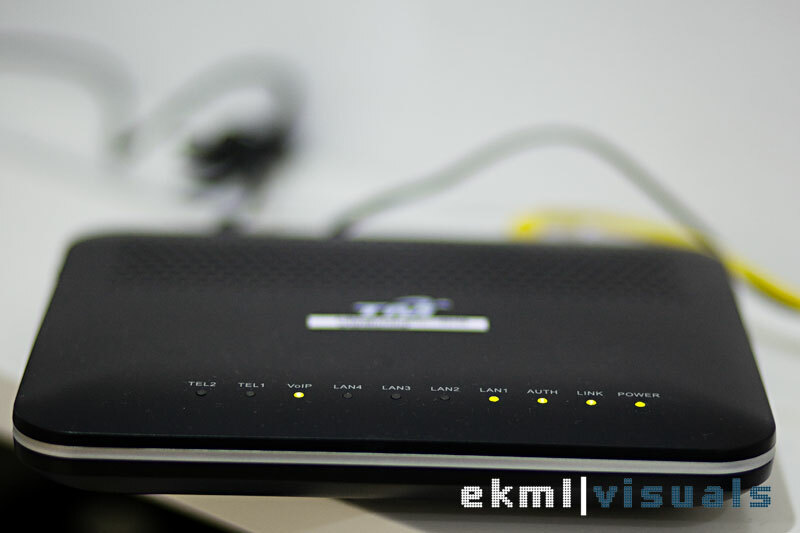 When Telekom Malaysia (TM) announced their Fiber to the home broadband initiative, I was rather excited as broadband speeds in Malaysia have stagnated over the past couple of years. Initially when I jumped on to the DSL bandwagon in 2001 with a paltry (by today’s standard) speed of 384kbps down and 128kbps up. 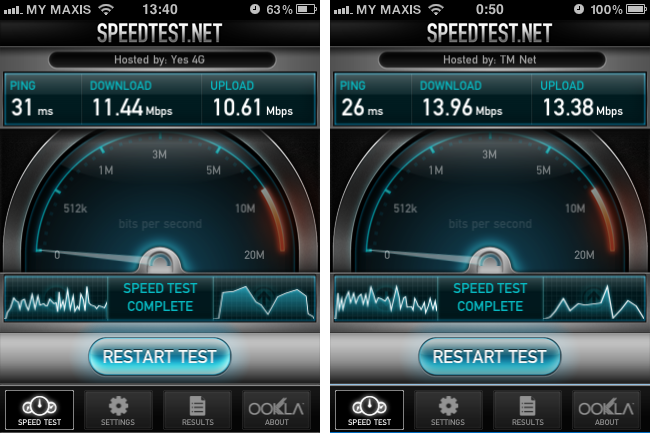 It was a big improvement over any 33.6 or even 56kbps modems of the day. Fast forward 10 years and internet speeds have doubled or tripled many times in neighboring countries and all we’re stuck with is 2mbps DSL. 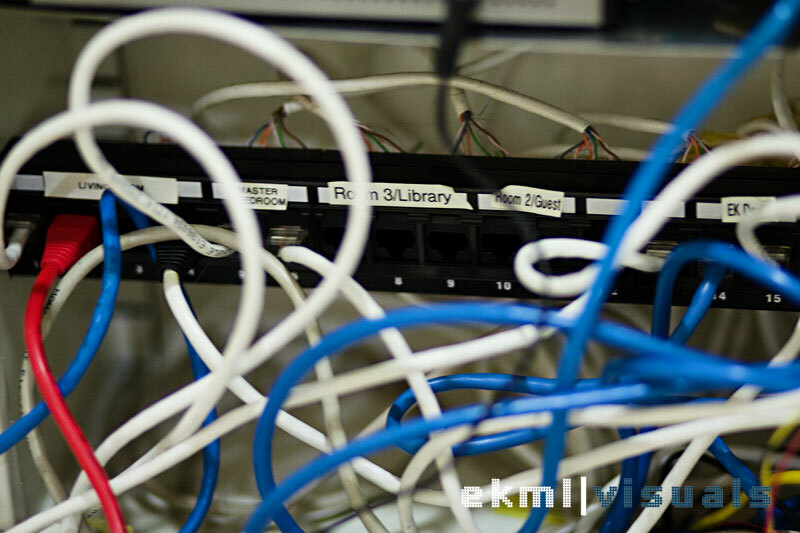 4mbps is available but few areas could even qualify with the poor quality of cabling or exchange equipment. My home couldn’t even get past 1.8mbps due to the distance from the exchange. It took TM about a year plus to reach my backwater housing area. 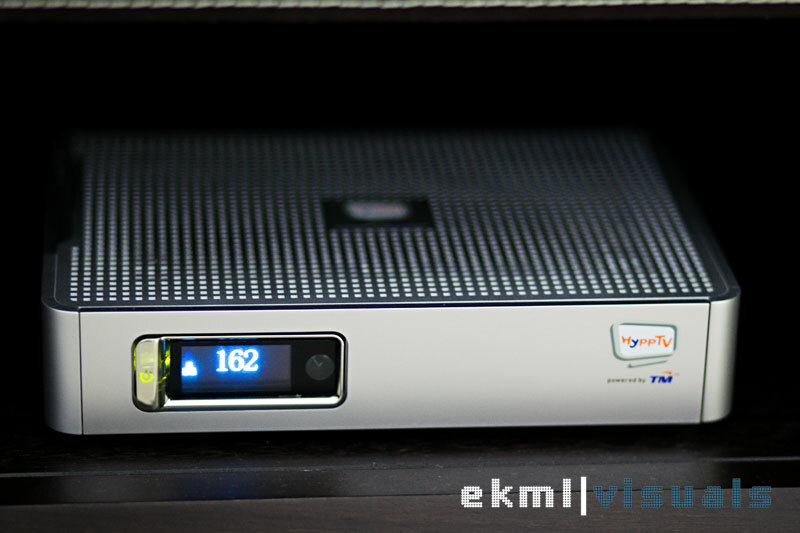 The good thing is many others have sacrificed their effort and time to enable TM to iron out the kinks in the system and to improve the roll-out, delivery and implementation service. After all, there are thousands and hundreds of thousands of homes to install. The good is that they no longer need eight guys to install like for my parents home, a year back. The bad is that they still are not coordinated with their contact center and appointment scheduling system. It still takes an entire day but most of it will be spent waiting and waiting or cleaning up. If you’re lucky, everything goes well after install otherwise, you’ll end up waiting for new modems, BTUs, and more technicians. For me, the install was a breeze. Minus the five hours waiting for the installers to show up. When the appointment time said 9:30am to 2:30pm, I assumed the install will complete within that window rather than start at 2:45pm! Anyway, my install was through the ceiling so all was needed was a hole drilled through the outside wall to get into the ceiling, pull the fiber and drop it into my central cable drop. My home, fortunately for the TM installers, had a central cable drop where all ethernet, phone, cable TV, etc are laid down so drilling through the wall took the longest time. The Brits build houses to last in the 60s. Fortunately for the installers, I also provided the ceiling light and ladder otherwise they would have come to grief with such a miserable ladder of theirs. Also to their benefit, my entire house is wired with CAT5e (long story why it’s not CAT6) so again, the rest of the setup was a breeze. Plug the Fiber BTU here, LAN to WAN port, IP TV out to Port 2 (next to my TV), Phone out to Phone Distribution panel and viola, IP TV works, we got internet and the rooms have phone lines! Hallelujah! Since I had a Cisco VPN Router & SPI firewall going, I wanted to junk the crappy DLINK DIR615 that came with the package. 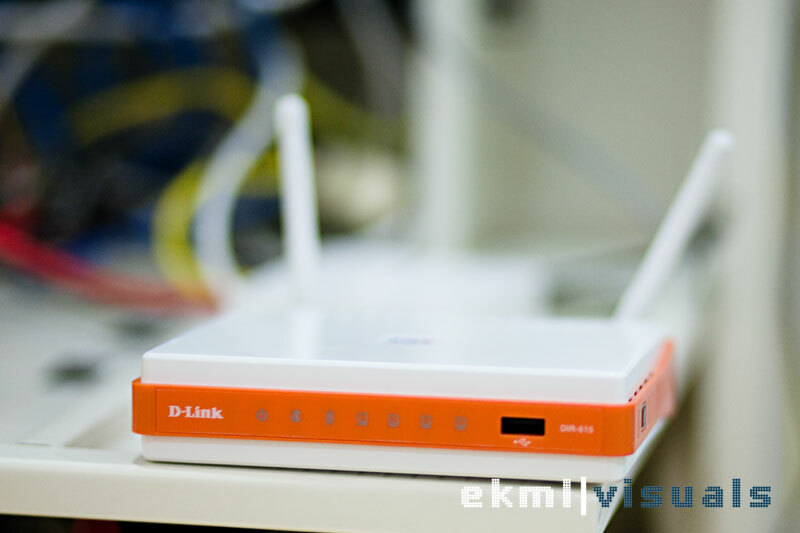 The router has caused grief to many users due to it running custom firmware, lack of security (all wide open settings), poor wireless and network performance, and more. 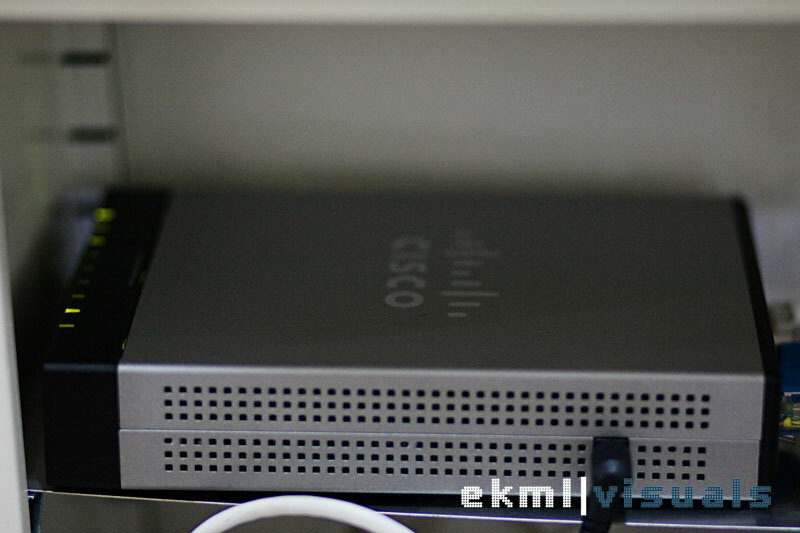 The problem with using your own router is that the incoming network has three VLANs and if you didn’t care about the IP-TV, you can go ahead. I paid for all services so I damn well want the access. Solution was simply replace the DIR615 with a VLAN bridge. I used a MikroTik RB250 for this purpose. If anyone wants a pre-configured RB250, drop me an email. I have the RouterBoard Rb750GS as well but for the moment, I wanted to continue using my Cisco router. 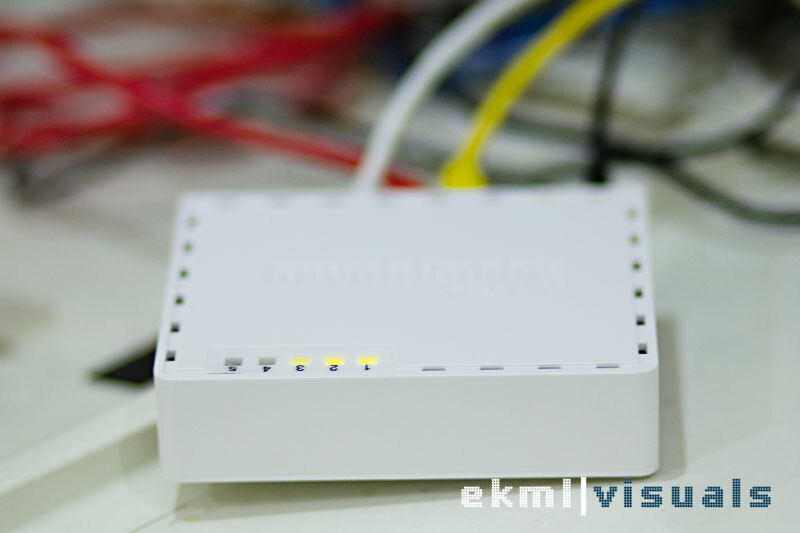 The awesome MikroTik RB250 VLAN Bridge. I really need to fix my cabling mess! For now, Yellow is WAN link, white is Internal network, Blue is POE, green is for Voice and now Red for IPTV. So how does it perform? The good is that it works pretty much as it is advertised. No complaints until the service starts going down or becomes unreliable but overall, my satisfaction is high. Minus the setup, installation part of course. Your mileage may vary and depending on your home and where you want certain components, i.e. IPTV, Wireless, phone, etc, the process might cost you a fair bit and be more trouble than in my case.